Dead Doctors Don't Lie Radio brings together select alternative health voices, whose perspective and expertise offer evidence of the bodies natural ability to heal its self. Our goal is to create and gather the most meaningful health related information together as a service to give our readers the tools to empower themselves. We support this venture by supplying the best nutritional supplements available. We have a bias toward nutrition as a major factor in good health. We believe that is a bias supported by good science and bountiful evidence. We believe that a healthier more bountiful future awaits. Join us. Joel D. Wallach is the 2011 recipient of the Klaus Schwarz Award recognizing the work of pioneers in the field of trace-element research. 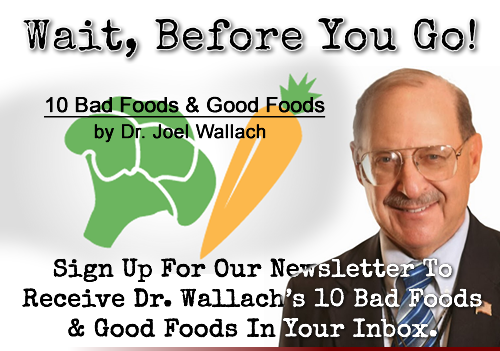 Joel D. Wallach is a biomedical research pioneer, who spent decades in the field of Veterinary Medicine observing and researching the effects of individual nutrients on animal health before becoming a Naturopathic Physician in 1982. 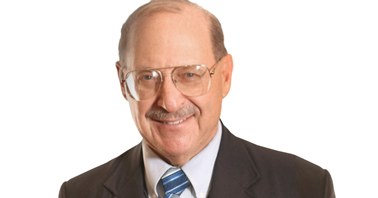 Today, Dr. Wallach is renowned for his groundbreaking research on the health benefits of selenium and other minerals. 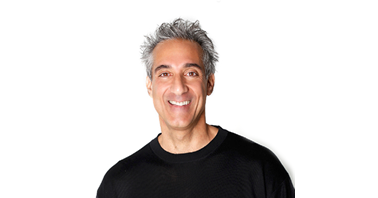 He now dedicates his time to lecturing throughout the world on the therapeutic benefits of vitamins and minerals and on advising the U.S. Food and Drug Administration on behalf of the dietary supplement industry. Pharmacist Ben is a nutritional pharmacist specializing in using nutritional supplements where other healthcare practitioners use toxic pharmaceutical drugs. He looks at the human body as a healing & regenerating system, designed divinely to heal & renew itself on a moment to moment basis. "Take charge of your biochemistry through foods and supplements, rather than allow toxic prescription drugs to take charge of you."